First off to start off Comex has released JailbreakMe 3.0 after two recent leaks that could have potentially attracted Apple's radar. 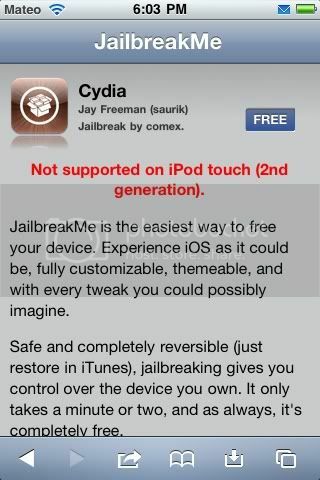 JailbreakMe is a website that if you go on it on safari it could allow you to install Cydia, APT Installer. 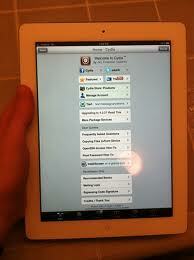 3) In the right corner their is a button with free on it. Click on it.